James Edward Hughes has been missing since yesterday. UPDATE: Police have announced Mr Hughes has been located safe and well this morning. EARLIER: Police have appealed for public help as they search for a man with a medical condition who is missing in the Toodyay area. James Edward Hughes has been missing since 6pm yesterday evening after he became lost and disorientated. 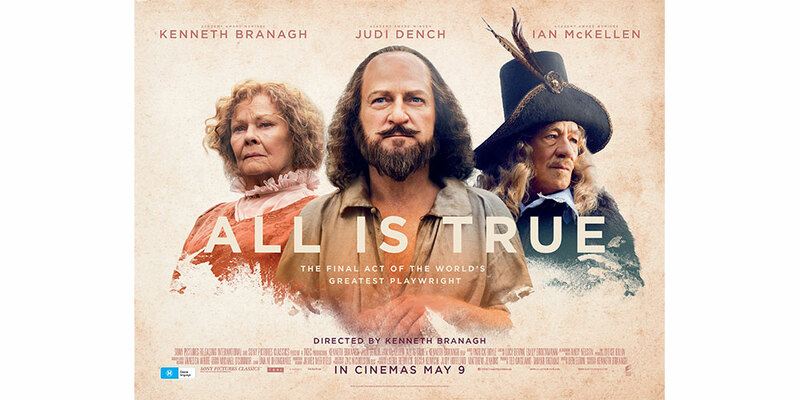 Mr Hughes’s health is reliant on regular medication which he does not have with him. He is approximately 172cm tall with a slim build and fair complexion and has short brown hair. 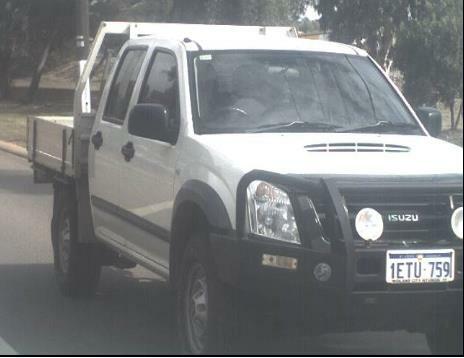 He is believed to be driving his White Isuzu ute, which bears registration plates 1ETU759. 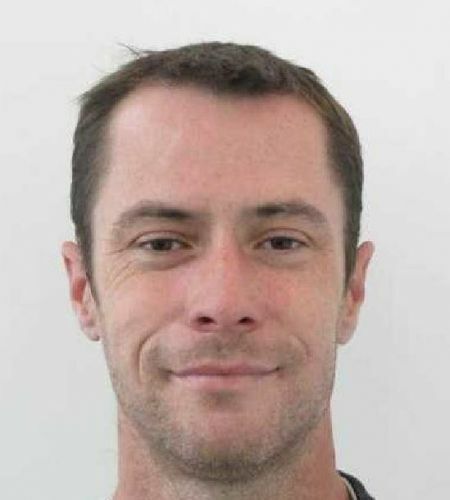 Anyone with information relating to his whereabouts is asked to call the police on 131444.